Many contracting companies use logos, nicknames and trademarks to differentiate themselves from the competition. This strategy often is an integral part of a company's overall marketing efforts and can be effective. But the use of trade names, trademarks and the like carries with it the responsibility of complying with the legal requirements for their use and protecting your ownership of them. The use of any shorthand reference to a company's name constitutes a trade name. People often refer to a trade name as a DBA (short for "doing business as," or d/b/a). For example, a business with the formal name XYZ Roofing Contractors Inc. might want to only put the name "XYZ Roofing" on the sides of its trucks and on brochures or marketing materials. Or a corporation might have as its formal name John Q. Public Inc. but operate its business as Johnny's Roofing. In both cases, the companies are using trade names. A trademark differs from a trade name in that a trademark attaches to a particular product or service whereas a trade name is used in connection with an overall business. 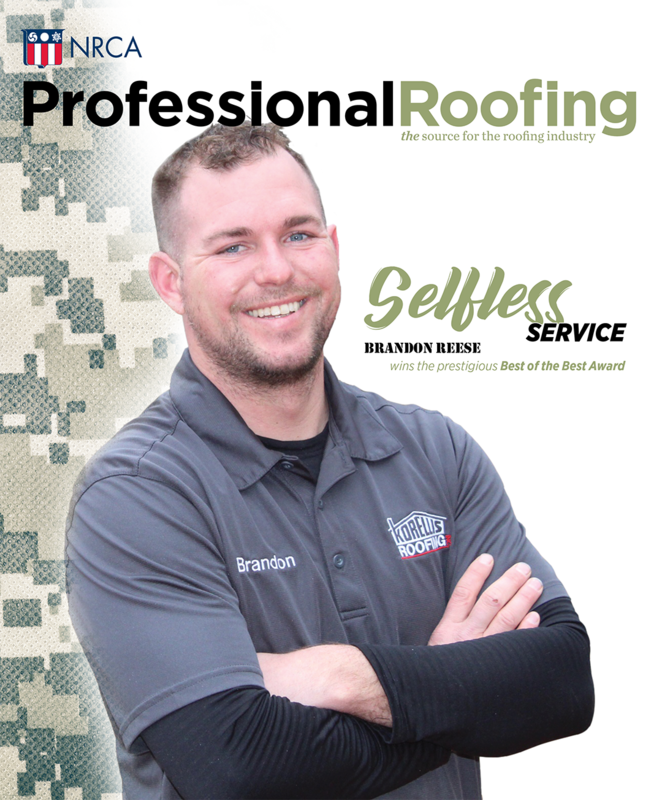 For instance, a roofing contractor (such as XYZ Roofing Contractors Inc.) might develop a unique catch phrase (such as "this city's best roofers") to be associated with its services. The company is not using a shorthand phrase to refer to the business in general; instead, it is using its mark to refer to its services. In a similar way, the company could develop a logo to be used with its services.